We have all had those days when we need a little something extra. A never fail boost to waking up the face is to goom those brows. Brows frame your eyes and can instantly take years off of your face. 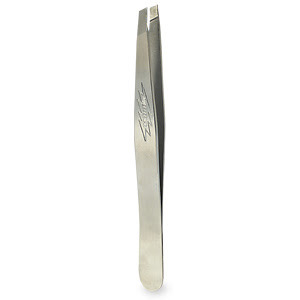 Start with a great pair of tweezers.....Tweezerman is one of our favorites. 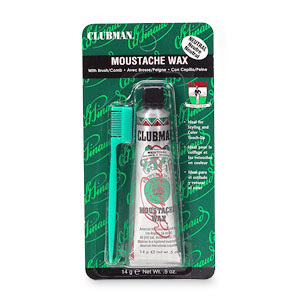 Brush a little Mustache wax through them to keep strays in check.....Clubman wax we love. 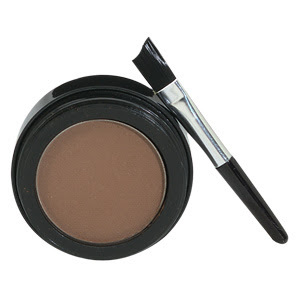 Then pop in a little hint of color and that's it!.....Ardell Brow powder works great. Be sure to keep them beautiful not butchered! Only take out a little at a time and always stand back to take a look. Each one of these products can be found at your local drug store.